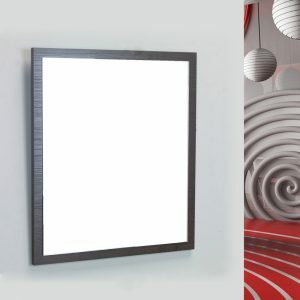 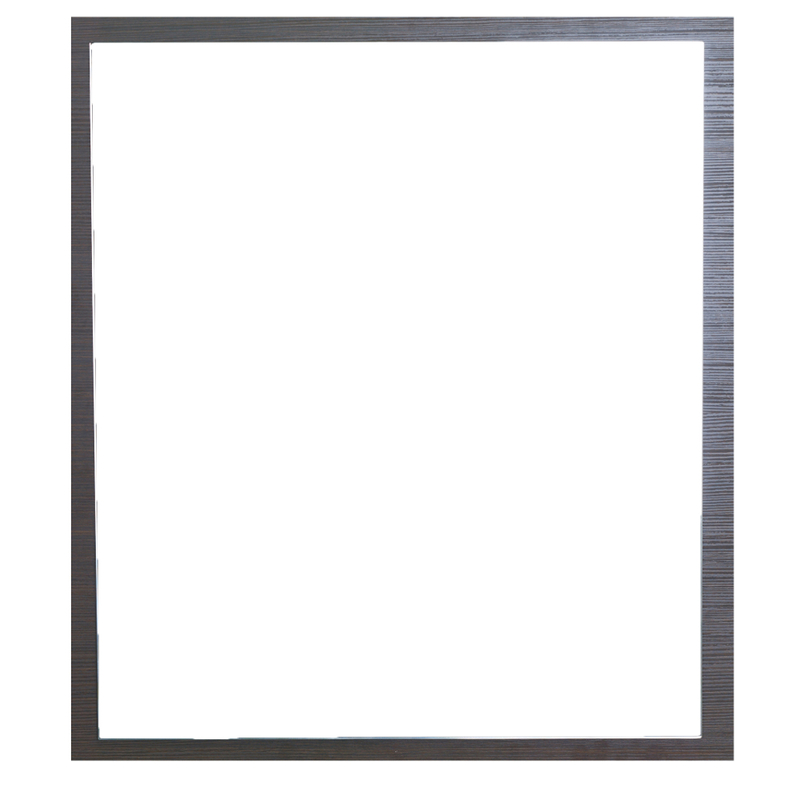 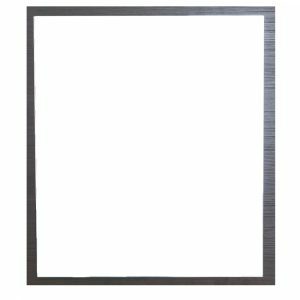 Eviva Reflection 24 inch Wenge full framed bathroom wall mirror matches best with all Eviva Made in Spain bathroom linen cabinets, side wall mount cabinets & bathroom vanities. 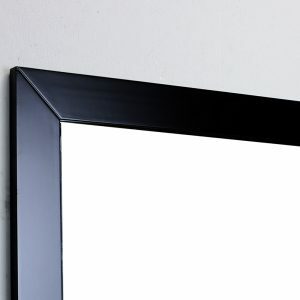 If you are looking for a matching mirror for your bathroom cabinet or vanity, then the Reflection line colors will most likely match your bathroom. 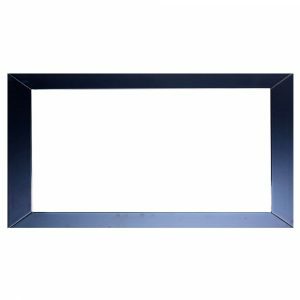 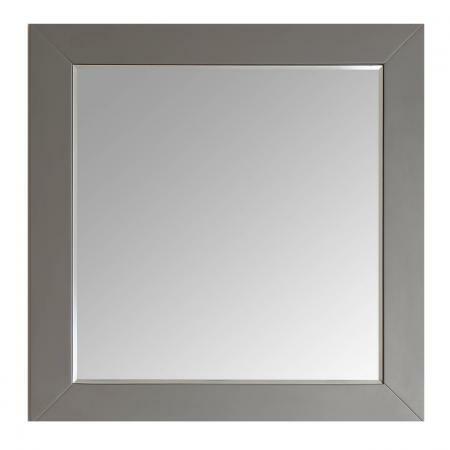 Eviva Sax 48 inch Brushed metal frame bathroom wall mirror matches with all kinds of bathroom linen cabinets, side wall mount cabinets, and bathroom vanities. 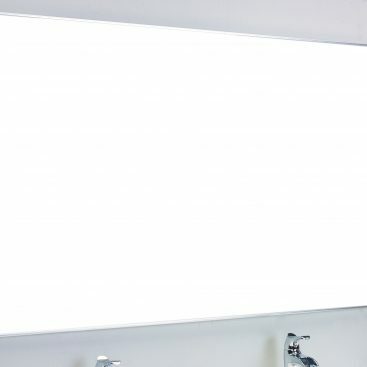 If you are looking for a matching mirror for your bathroom cabinet or vanity, then the Sax line’s simple designs will most likely match your bathroom. 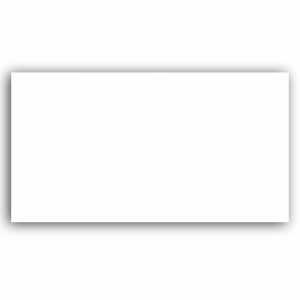 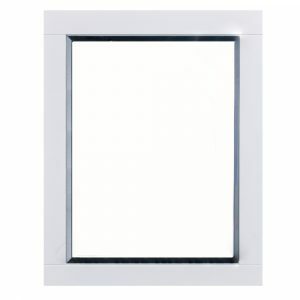 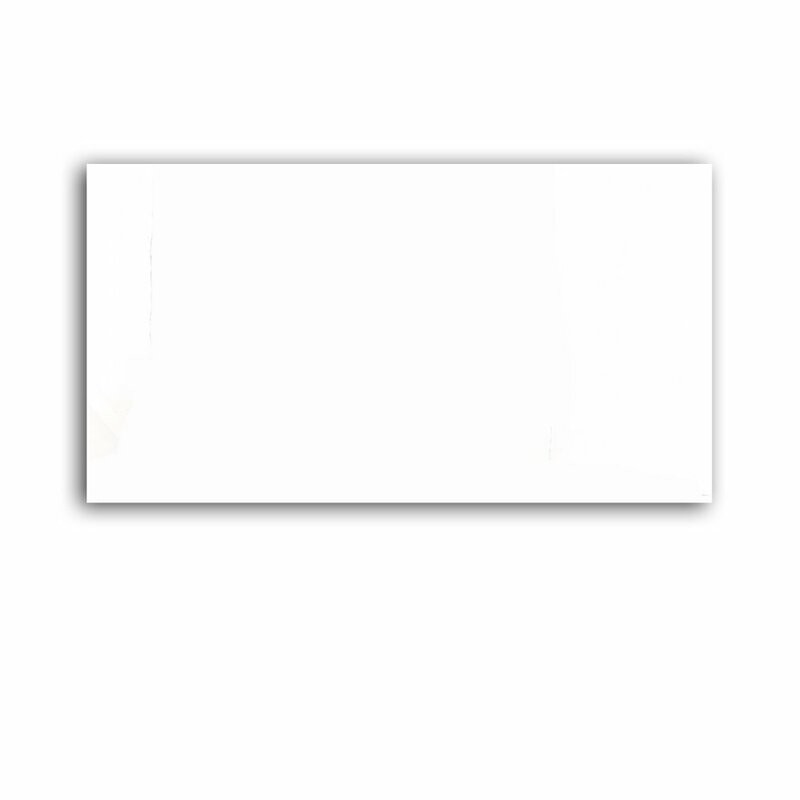 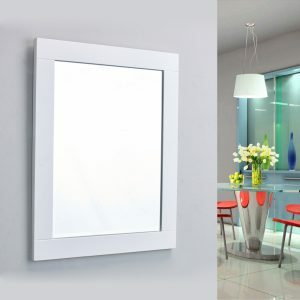 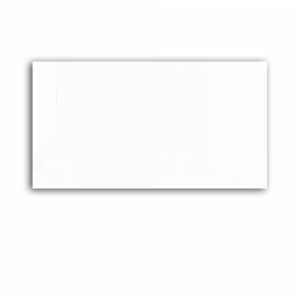 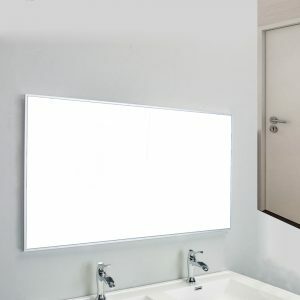 Eviva Aberdeen 24 inch White framed bathroom wall mirror matches with all the white colors from our white bathroom linen cabinets, side wall mount cabinets & bathroom vanities. 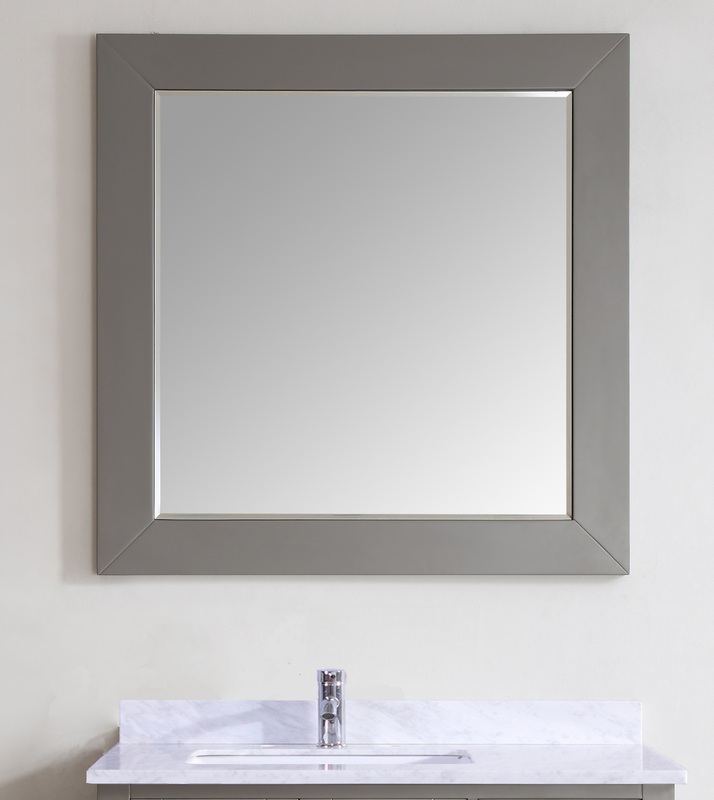 If you are looking for a matching mirror for your bathroom cabinet or vanity, then the Aberdeen line colors will match your requirements.